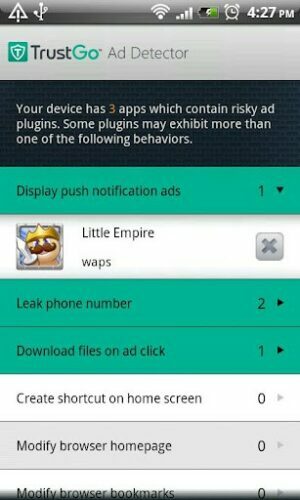 Recently, sneaky developers have incorporated stealthy methods (example: AirPush) into android apps to display ads in android devices. Since last week I started receiving ads and spams through android push notification. I also started noticing android mobile ads in the homescreen as icon, which when clicked opens an ad in the browser. 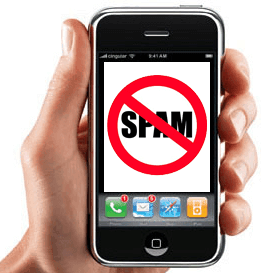 Mobile spams through android notification have become a common nuisance to many users. There are mobile security and mobile privacy apps available to make your device safer and cleaner. In this post, I will describe how I identified the app that was pushing notification bar ads and homescreen spam icons in my rooted Motorola Droid phone. Click here to learn more about mobile security and privacy. The easiest way to stop Notification Bar Ads is to use one of the many freely available Apps. The company that is responsible for the ads has put out an app to opt out of the ads. 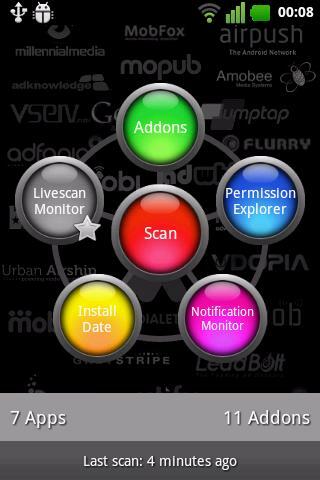 But there are other apps to scan and scan and find out if and how your apps display ads on your phone. 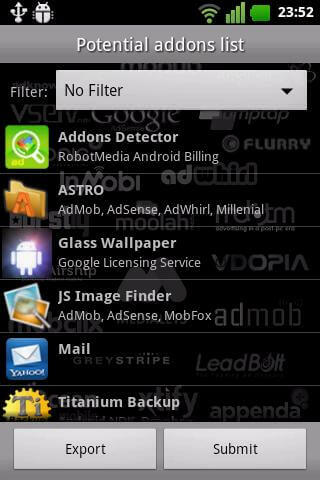 Note that these apps don't disable the ads or remove the apps. You will have to find out the problematic apps and remove them manually. Currently detected frameworks include Airpush, LeadBolt, Appenda, and IAC. Addons Detector detects addons used by your installed applications and has tools to find push notification ads. It's a great way to see what advertising agencies other developers use, and what tools they have integrated. 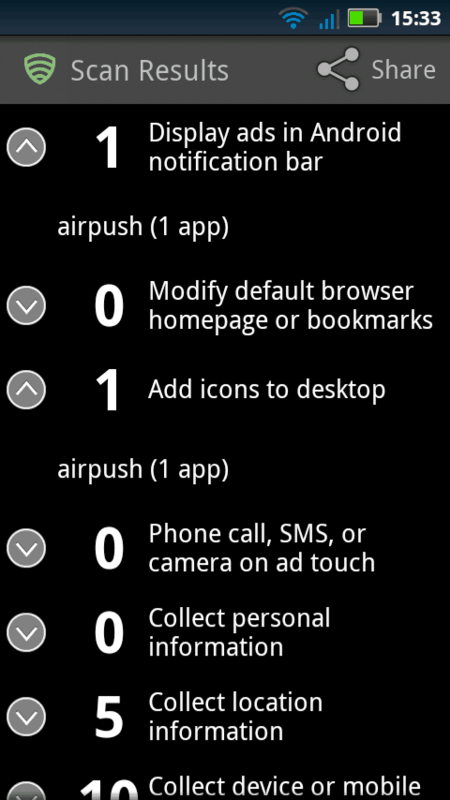 Or if you are looking for the app that uses AirPush or similar push notifications, you can easily find it and remove it. It includes tools to find notification spam, like the notification monitor. Enable this and you can easily see which program has put that notification in your notification area. There is also a live scanner, which scans newly installed and updated apps for selected addon categories and displays a notification if they are found (premium feature). It includes support for tons of ad networks: including AirPush Appenda, LeadBolt, Moolah Media, TapIt, Urban Airship, Xtify and several more. 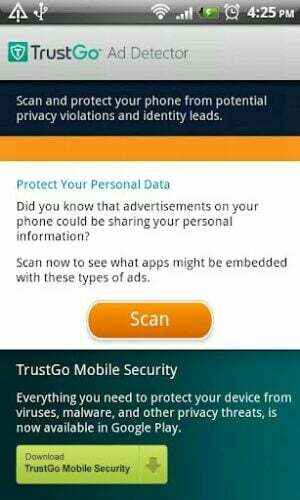 TrustGo Ad Detector scans and protects your phone from potential privacy violations and identity leaks through ads displayed by apps via the most commonly used advertising networks. It is common for advertising networks to collect information on how you use your device. Your information is then used for targeted marketing campaigns. 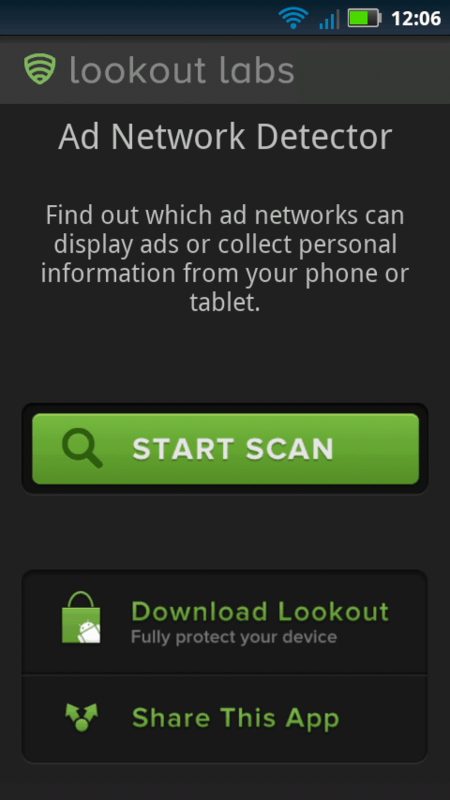 This is my favorite as I have always liked their Lookout Security & Antivirus app. Ad Network Detector scans your phone or tablet for the presence of the most common ad networks used in mobile apps, giving you insight into what types of ads can be displayed, and what information is gathered by the ad networks. With easy access to this information, you'll be able to decide whether you want to keep the app that has certain ad networks on your phone. 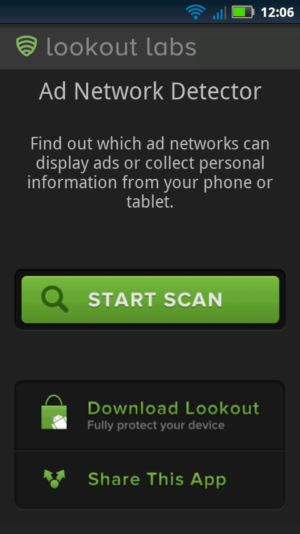 Lookout Labs has investigated the capabilities and information collection methods specific to each ad network. Ad Network Detector tells users exactly what data is being collected, and by whom. Lookout also supports several networks and methods including: AirPush Appenda, LeadBolt, Moolah Media, TapIt, Urban Airship, and Xtify. The first screen contains basically a Scan button that will scan your apps and find out the apps and the type of ad network incorporated within them. 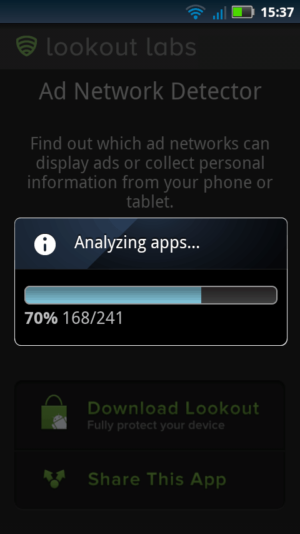 The screenshot below shows Lookout analyzing the apps installed on your device. 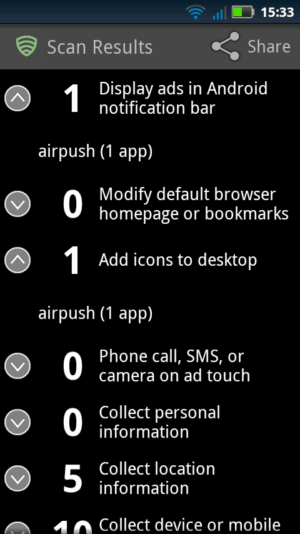 The results from the scan showed that there was one app sending AirPush notification bar ads and there was one app that was sending AirPush ads to the desktop (homescreen). 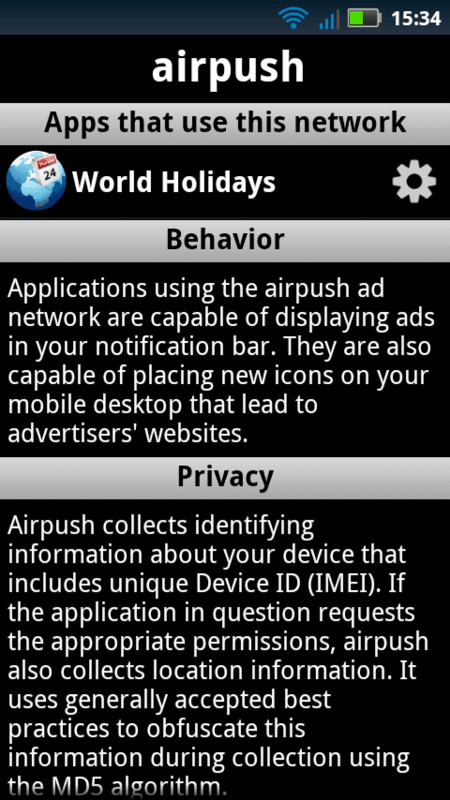 Upon clicking both the items, I found out that the app “World Holidays” was responsible for both types of ads. After I removed the app, the ads were gone. Hurray! Use one of the above free apps to cleanup your android. If you have any recommendations please share them in the comments section. Have fun! How to find Amazon Fire TV IP Address?